It was announced earlier today that Kris Letang would be returning to game action tonight for the first time since going on the DL after suffering a stroke earlier in the year. Many were happy about this. A few were worried. The worry is understandable. People want only what is best for Kris Letang, especially after being signed to a long and expensive deal by Ray Shero. No longer able to be traded at will Letang is Penguins property and the majority want to see him succeed. While no one can be faulted for worrying about his health and general well being, it should be noted that Kris Letang made this decision. 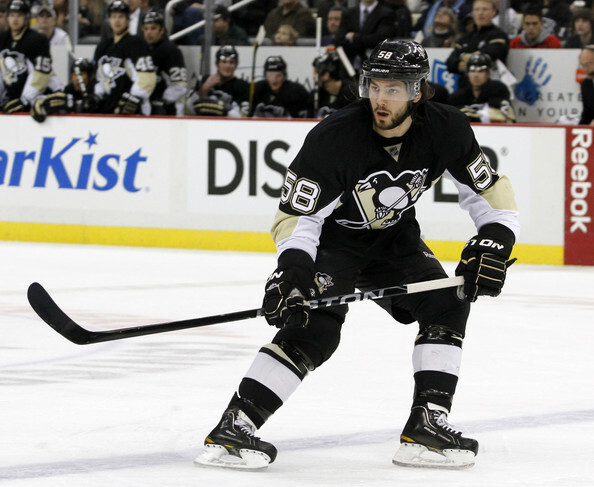 Kris Letang decided it was time to start playing again. Through his good days and bad days he wants to play hockey. Through a condition he's had his whole life he wants to play hockey. Through his migraines and headaches he wants to play hockey. It was Kris Letang's choice. Letang works for a team that puts health above winning. From its pricey investments like Sidney Crosby, Evgeni Malkin and Letang on down the line the Penguins would rather have healthy players than ones who are sacrificing livelihood for the chance to win. In this case Kris Letang was judged to not have this be an issue going forward. Does his family worry? Of course they do. However Kris has a valuable asset in his midst: The owner Mario Lemieux, who retired in 2006 with a similar condition. Lemieux understands, supports, and likely helps Kris. When Letang steps out on the ice tonight try not to worry. Letang knows what he's facing and knows the risks. He understands what he's been through as does the entire team. As he skates around tonight send your thoughts and prayers, they'll always be welcomed. 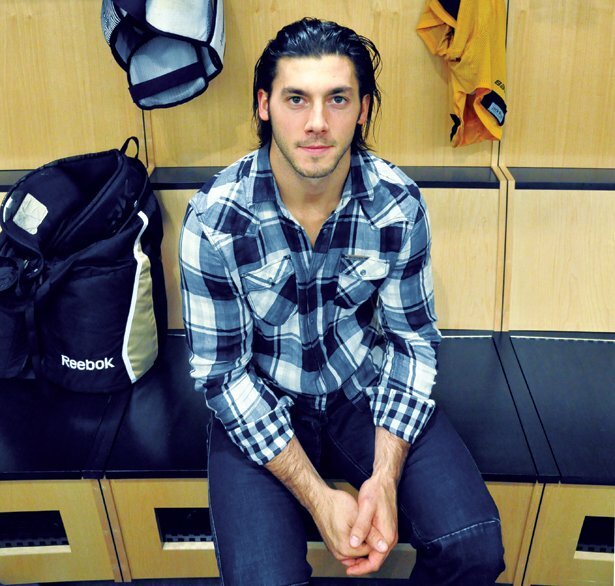 Most importantly: Trust Kris Letang. This is what he wants. This is what he needs. This is what he can do. He'll be fine. No one would have it any other way.